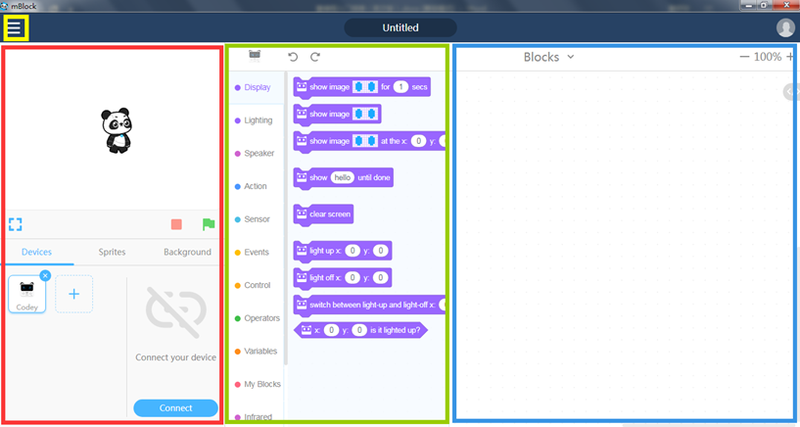 Based on Scratch 3.0, mBlock is a programming software tool designed mainly for STEAM education. mBlock helps kids easily learn how to program without using new kids programming language. With this software, children can write programs and interact with different hardware. Besides, they can also get familiar with AI, the most fundamental new technology for the 21st century. In this article, we talk about the basic features of this programming software. Then, we’ll describe the assessment of mBlock by professional teachers. mBlock is a block-based programming software based on Scratch 3.0, which is one of the most popular programming software systems for children. Even if children can’t speak English or use a keyboard, they can still do the programming by dragging blocks to a certain area. mBlock makes it easy to write programs for Makeblock robots, Arduino boards, Airblock, and so on. Children can write programming languages to interact with different hardware types. There are many AI functions in mBlock, including voice and face recognition and mood sensing. Children will know more about AI after they get through playing with the technology. We all know that mBlock is a kids programming language based on Scratch 3.0, one of the most commonly used software programs. Apart from that, there are many positive reviews of mBlock from professional teachers. 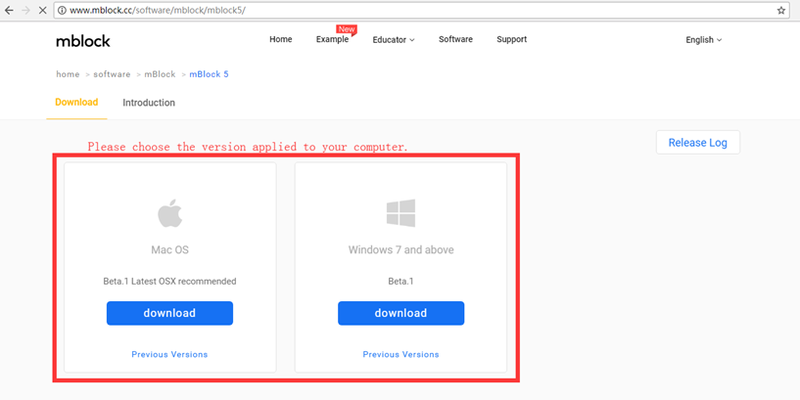 It is very easy for users, whether OS or Windows users, to download mBlock. The process is quite simple if you follow the download instructions. The interface is quite simple and clear. It includes three parts: a stage area where you can present your designs and connect devices; a block area where you can find the blocks for different categories and colors; and a scripts area where you can drag blocks to program. Generally speaking, Python is a much-used program language that can be easily grasped. 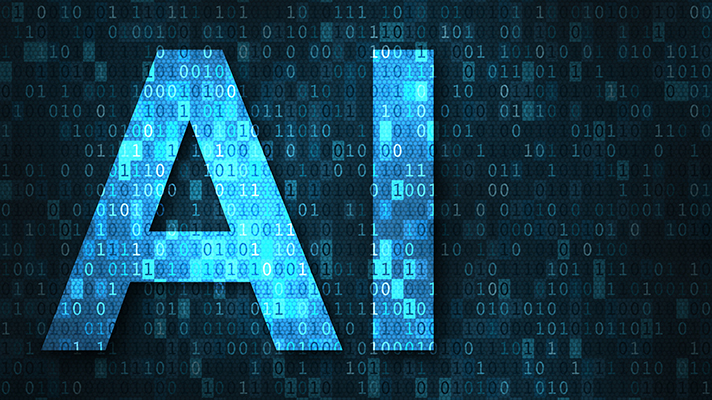 It is widely-used in the AI industry. With just one click, you can view the Python codes behind the blocks and write codes on the Python editor. Instead of dragging blocks, children can also directly write codes in the Python mode. There are many additional functions in mBlock, such as AI technology, Internet of Things, and other learning tools. mBlock aims to become a multi-functional program designer. As a multi-functional kids programming language, mBlock provides an opportunity for children to get involved in programming and has received positive reviews from many professional educators.